A standard wheelchair weighs around 35 to 40 pounds. A manual wheelchair can weigh anywhere from 15 to 50 lbs, depending on the weight of the frame, components, and accessories. Weights are a crucial factor for wheelchairs as it dictates how much energy is required to operate it. It is important to recognize the different marketing techniques wheelchair manufacturers use to skew the actual weight of the wheelchair in many different directions. Manufacturers can get away with publishing weights much lower than the actual weight of the wheelchairs that they’re selling. The reason they can do this is because the government funding codes dictate weights without leg rests and define 16 x 16 as the standard size. This however does not at all replicate the majority of wheelchairs in the market today since those are usually much heavier. Wheelchair weight capacity is important since it affects performance, marketing, and funding. These are all good reasons for manufacturers to publish the lowest weight possible since it makes the wheelchair look more attractive to its buyers. Performance wise, a lighter wheelchair is much easier to propel and transport compared to its heavy counterpart. Obviously, there are laws in place to keep manufacturers from flat out lying about the weight of their products. But this does not prevent from these lower weights from being published. Different configurations provide different readings for weights so a company can technically use the lightest configuration as the standard weight for the chair. 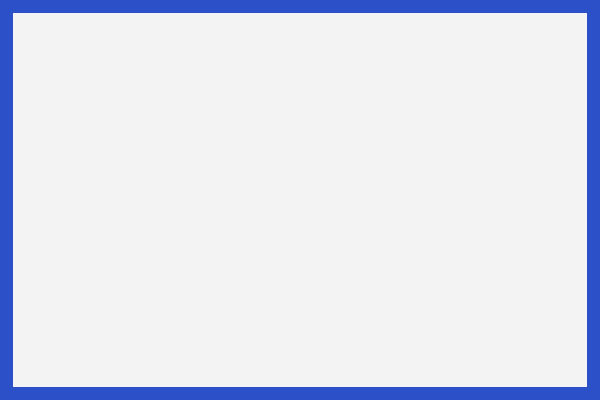 As stated before, government funding codes don’t require leg rests to be listed as part of the base wheelchair although the vast majority of wheelchair users require a leg rest. This also helps save 4 pounds off the official MSRP weight reading. On top of that, the 16” frame weighs significantly less than the 18 x 16 model, which is the size the majority of individuals use. These two excluded factors already add up to an excluded weight of 5.5 lbs or more. The sad thing is that manufacturers usually don’t stop there. They can and usually do, continue to deduct additional weight from the armrests, brakes, and wheels. Though questionable if these business practices are ethical or not, wheelchair manufactures continue to leave out valuable information from the consumer that otherwise would have been a deal breaker. It is important to do your research and buy accordingly. Remember that the weights listed by manufacturers are usually accurate but are written in a vague manner. You should consider adding and subtracting the amount of weight you think is necessary to suit your specific needs. 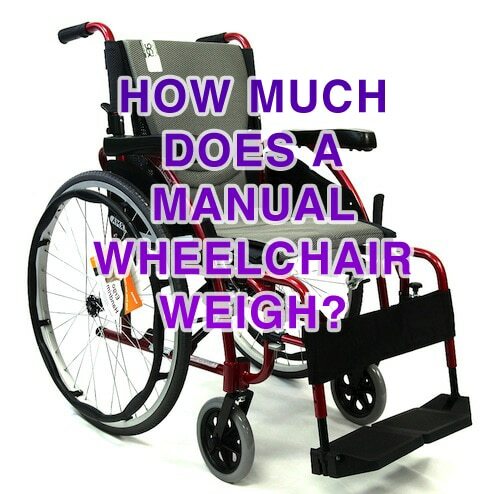 How much does a normal/conventional wheelchair weigh?